In the picturesque Las Vegas Valley, in Clark County, Nevada, you will find the City of North Las Vegas. North Las Vegas is home to approximately 226,900 residents and is the fourth largest city in Nevada. Located in the Las Vegas-Paradise Metropolitan Area, North Las Vegas was incorporated back in 1946. This remarkable community is situated in the Mojave Desert, north and east of Las Vegas, Nevada. With 101.4 square miles, most of which are land, North Las Vegas is in close proximity to several mountain ranges and boasts delightful natural beauty. Residents of North Las Vegas enjoy its warm desert climate. Temperatures are generally hot in the summer, but they are very mild in the winter and snowfall only occurs once every few years. Occasionally there are heavy rains and thunderstorms in the summer, but in the winter temperatures rarely fall below freezing. This fantastic weather affords North Las Vegas residents almost endless opportunities to enjoy the area’s many great features which include impressive options for shopping, dining, recreation and entertainment. 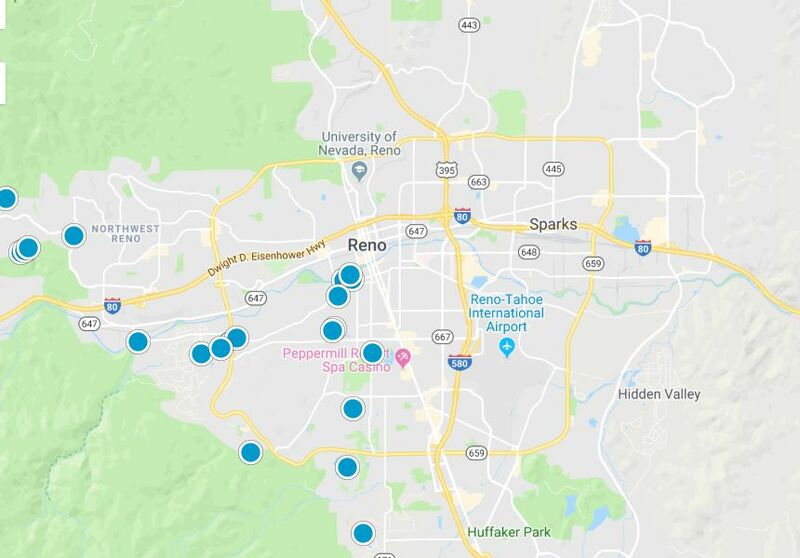 Prospective homebuyers considering relocation in North Las Vegas will be pleased to find a wide range of homes for sale with price points to suit every budget. 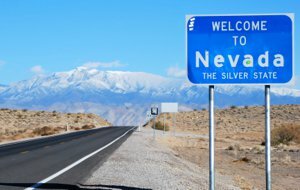 North Las Vegas is home is several wonderful neighborhoods, communities and subdivisions, including the master-planned communities of Eldorado and Aliante. Homes in the area include properties of varying ages and sizes, as well as diverse architectural styles. 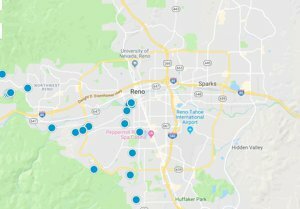 If you would like more information regarding homes for sale in North Las Vegas, Nevada, please do not hesitate to contact us today.